Take a journey into Spanish language and its cultures through the magical world of music. 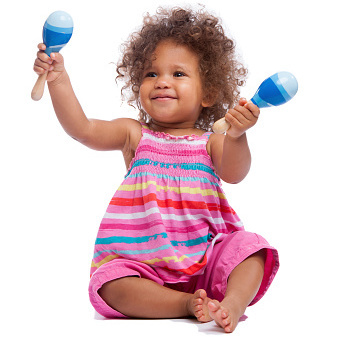 With Canta y Baila Conmigo, you and your child will be transported as you sing, dance and play to the irresistible sounds and rhythms of Spanish speaking cultures. 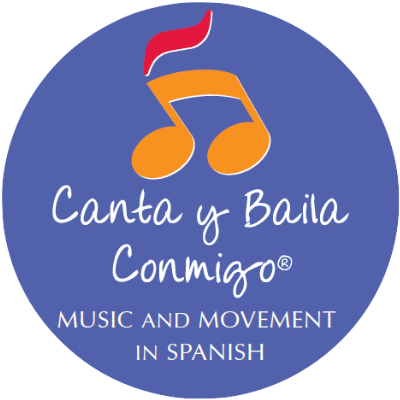 Canta y Baila Conmigo is a unique curriculum with dual, complementary goals of music education and language immersion. Designed for beginners and native speakers alike, Canta y Baila Conmigo creates a playful, interactive atmosphere where language learning is integrated naturally and organically in the musical experience.